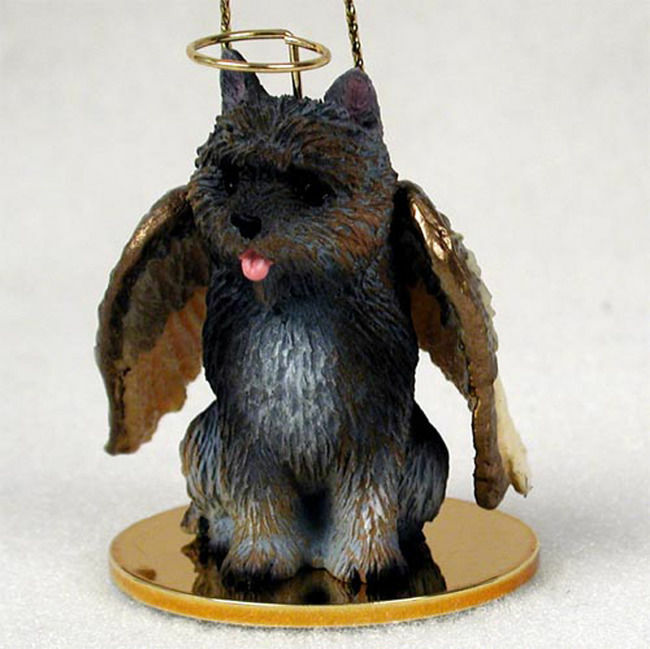 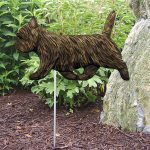 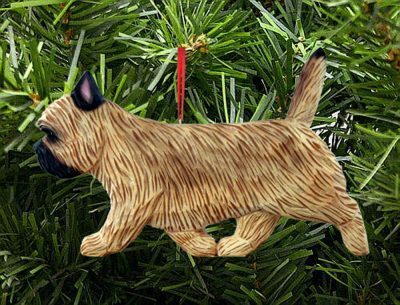 Our Cairn Terrier tree ornament is sure to please. 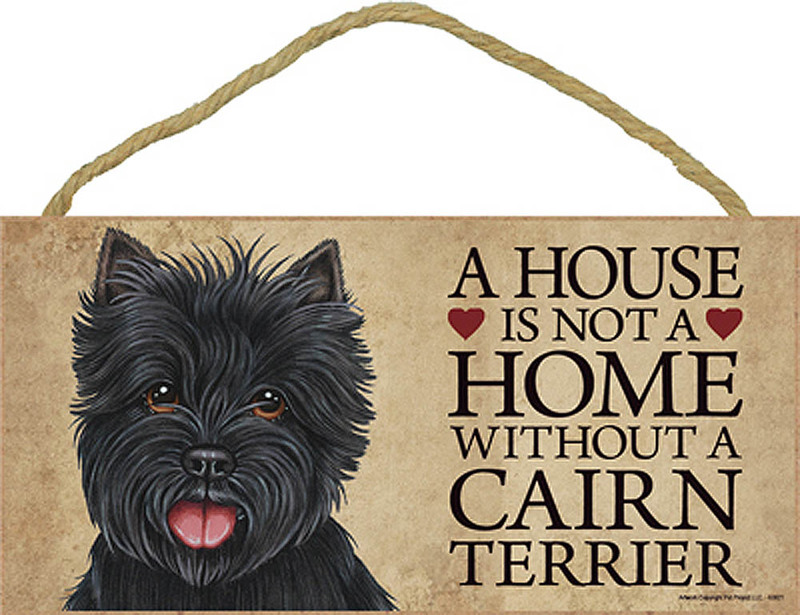 It depicts the warm popular wheaten color that all Cairn fans have come to know and love. 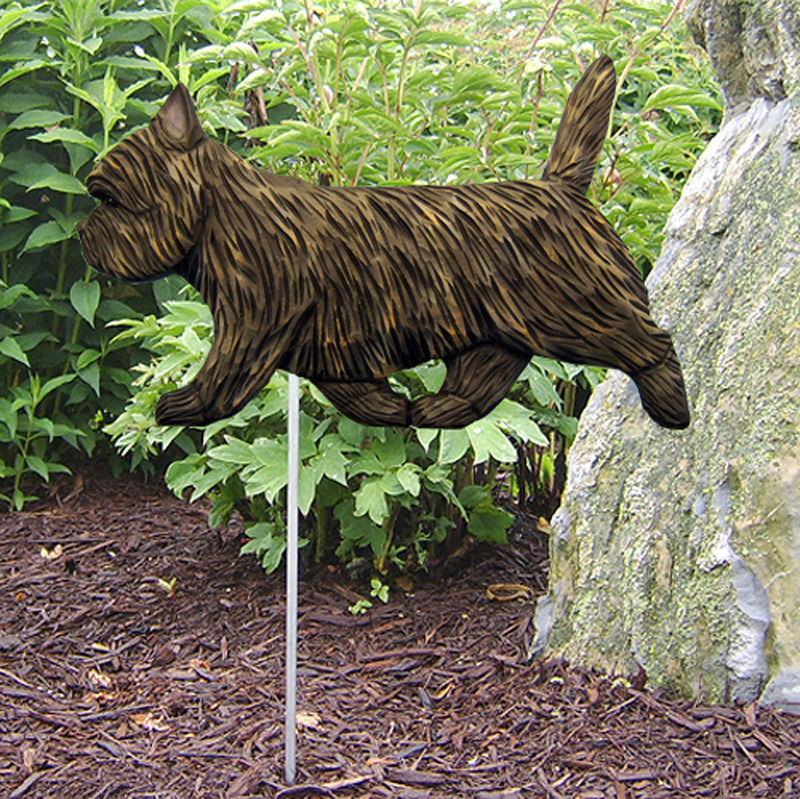 The wheaten color is typically considered the “standard” color of the Cairn Terrier breed. 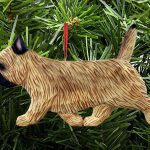 Don’t miss out on this ornament, whether it is for you or another Cairn Terrier lover, we guarantee you will love this ornament!